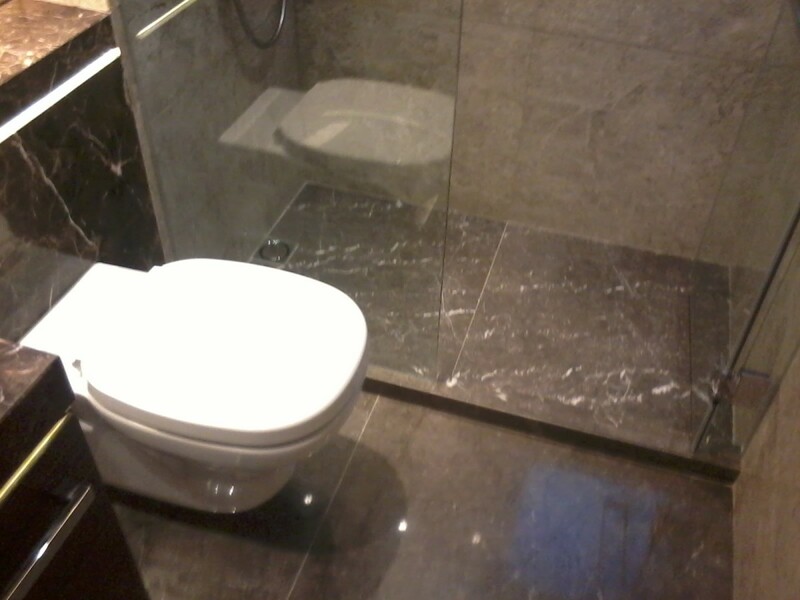 An informational guide to help a homeowner float a shower floor with the proper slope. 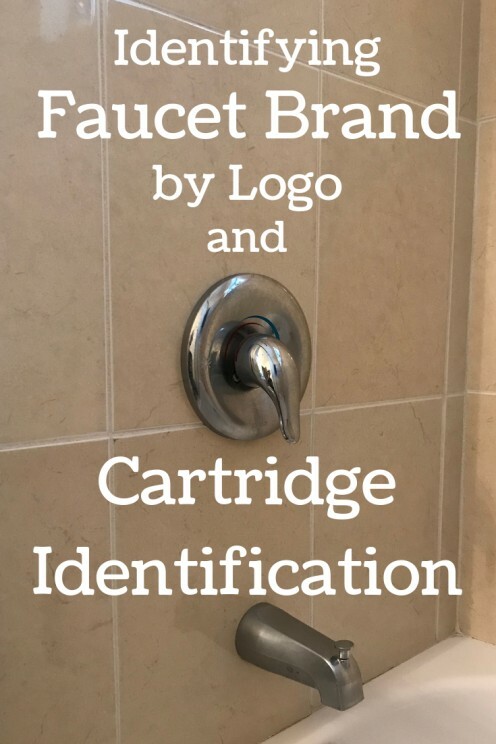 A faucet's manufacturer can easily be identified by looking for a logo or model number, measuring the length of the faucet cartridge or stem, or counting the number of teeth on the spline. 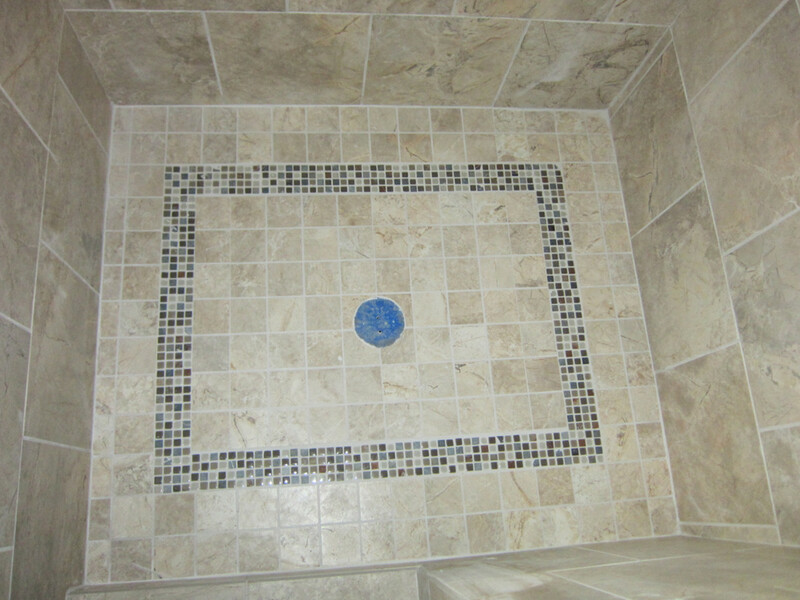 A homeowner's guide to installing a new shower floor over an existing tile floor. This project usually takes less than one day to complete. Instructions on how to install a bathtub (tub) shower door. Tips on drilling walls and proper caulking. All too often bathroom lighting isn’t really on the top of the priority list. 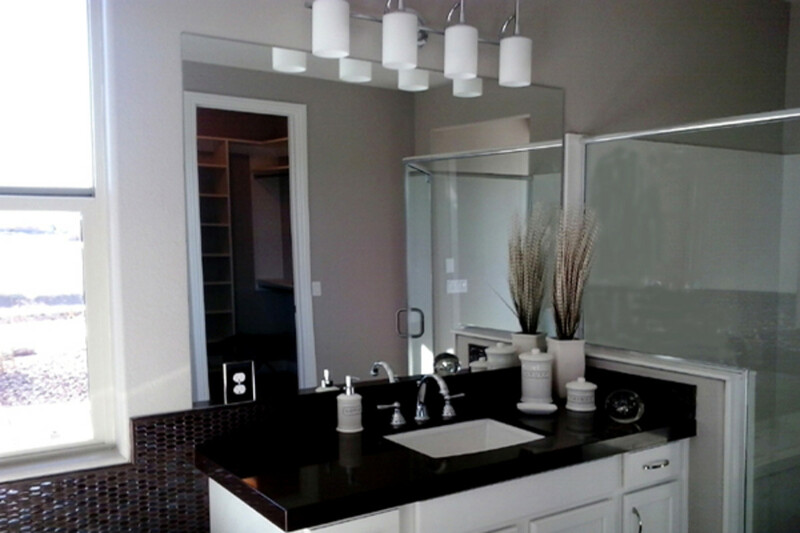 Bathrooms have become larger and more elaborate so it’s important to add proper lighting to make the most of the space. 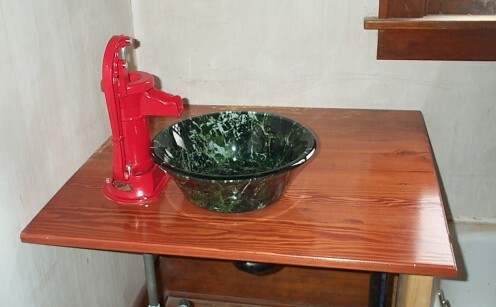 How-to with photos, showing how we installed hand-operated pitcher pumps in our home. Includes tools and supplies list, instructions, and analysis of hand pumps and our experience with them. 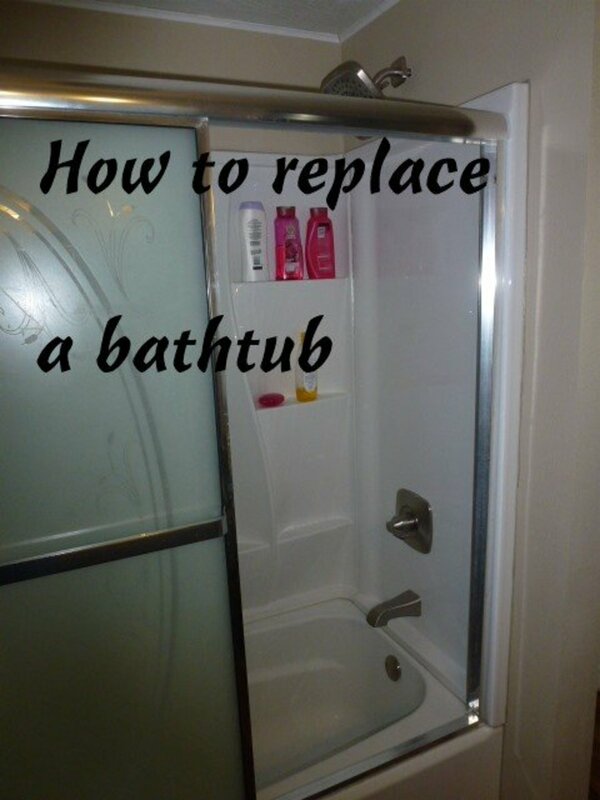 Instructions and tips on how to remove your tub and install a new one. Is there a special bathtub paint? 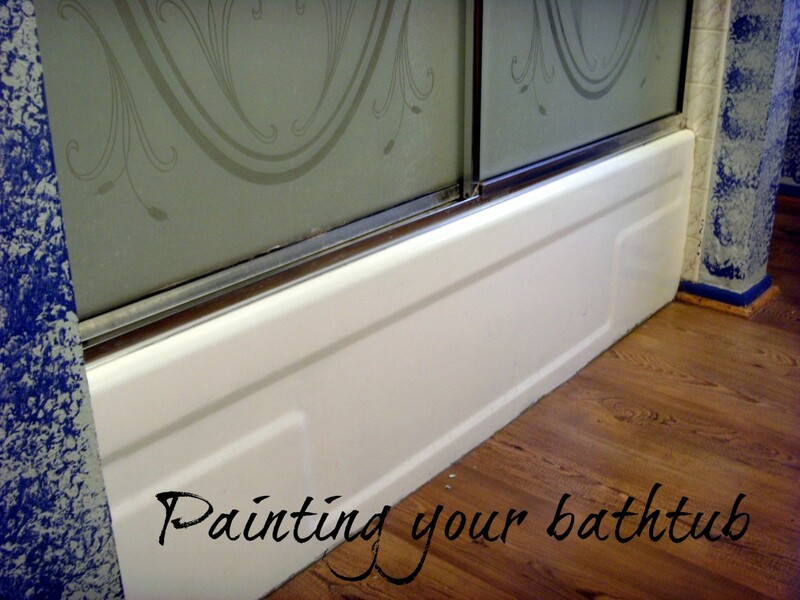 Painting a bathtub is not difficult; a report from someone that did just that, with pros and cons. 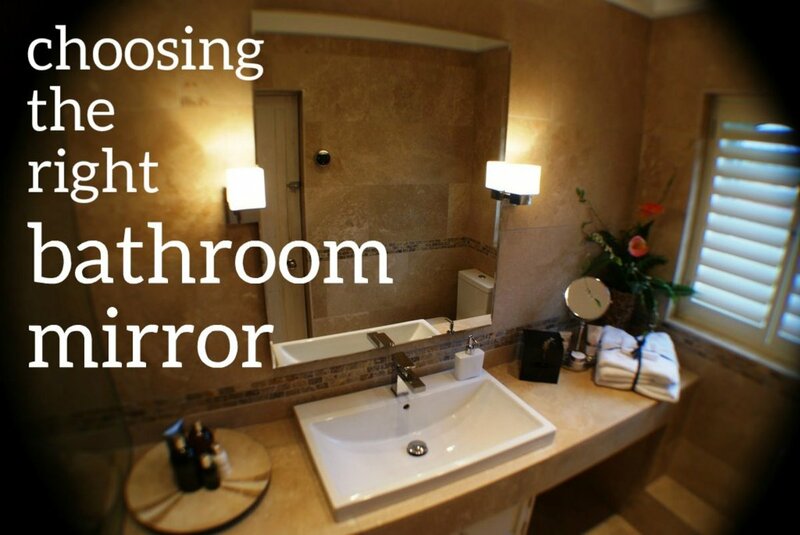 Have you ever been into a bathroom that didn't have a bathroom mirror? Nope. We haven't either. Here's everything you need to know about measuring and choosing the best size and shape for your space. Fix the cold tub problem! 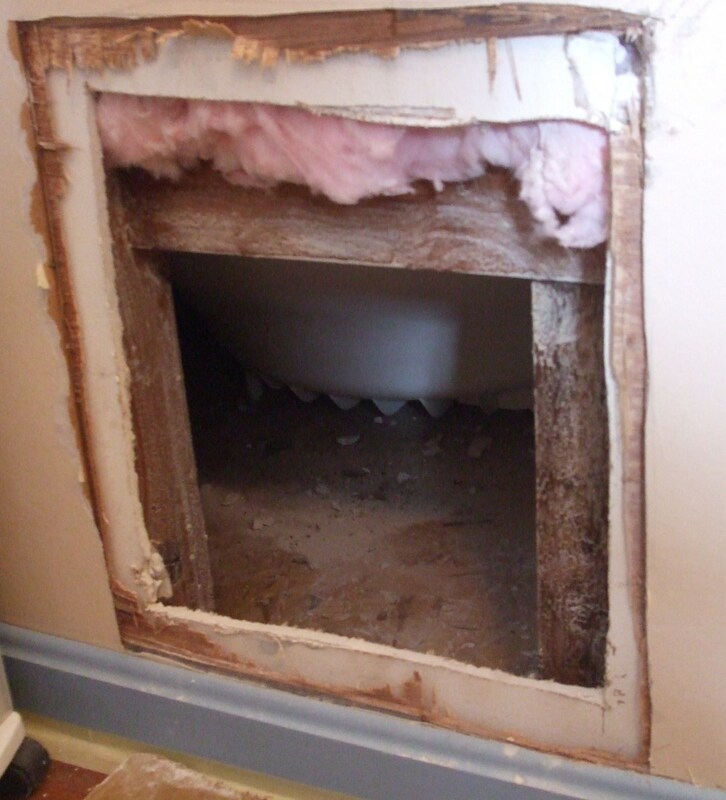 Directions with tons of photos for klutzy homeowners on how to put insulation around an existing cold bathtub. 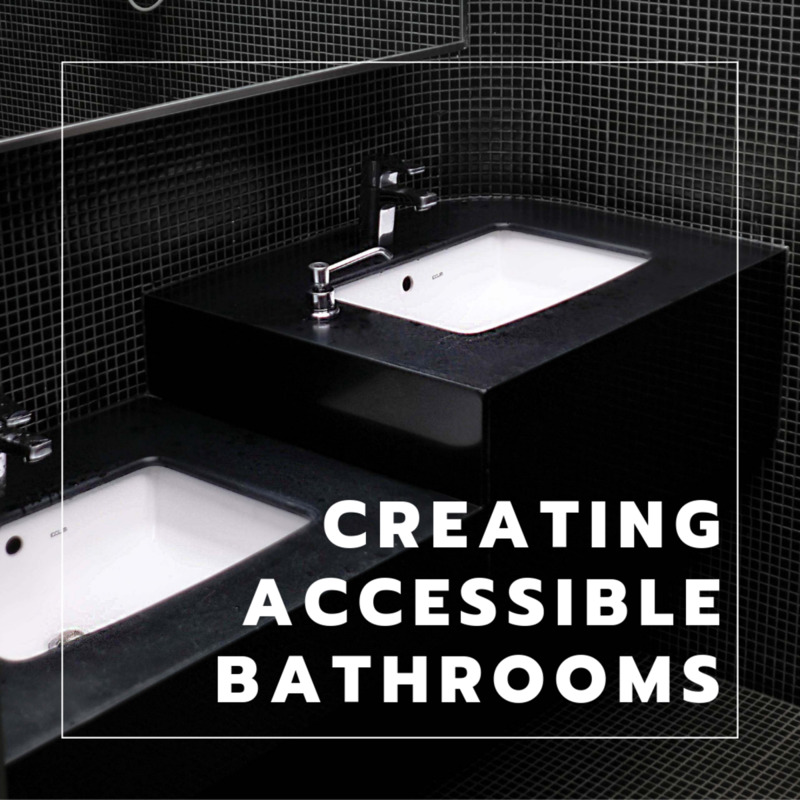 Bathrooms can be one of the most difficult rooms for those with restricted mobility. 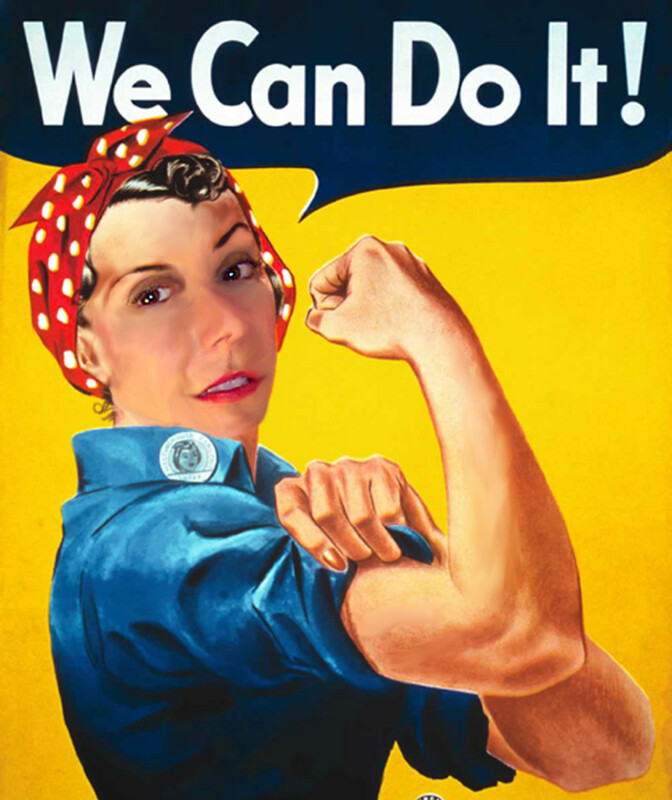 Even just a few design changes can make a world of difference in providing individuals with renewed independence. 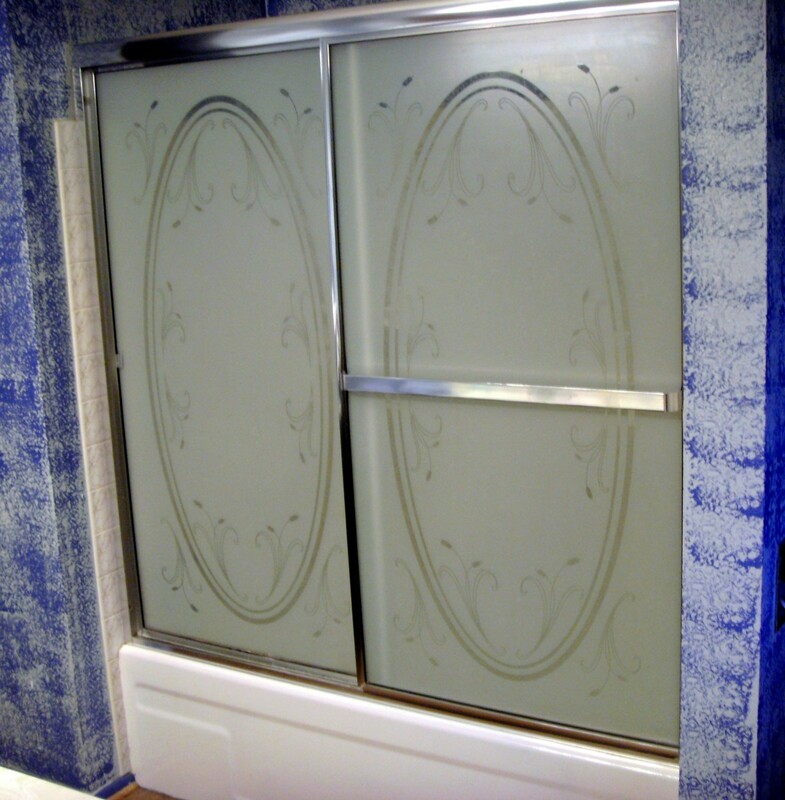 Old shower doors can be just awful: caked with crud and gummy with black soap scum and gunk. 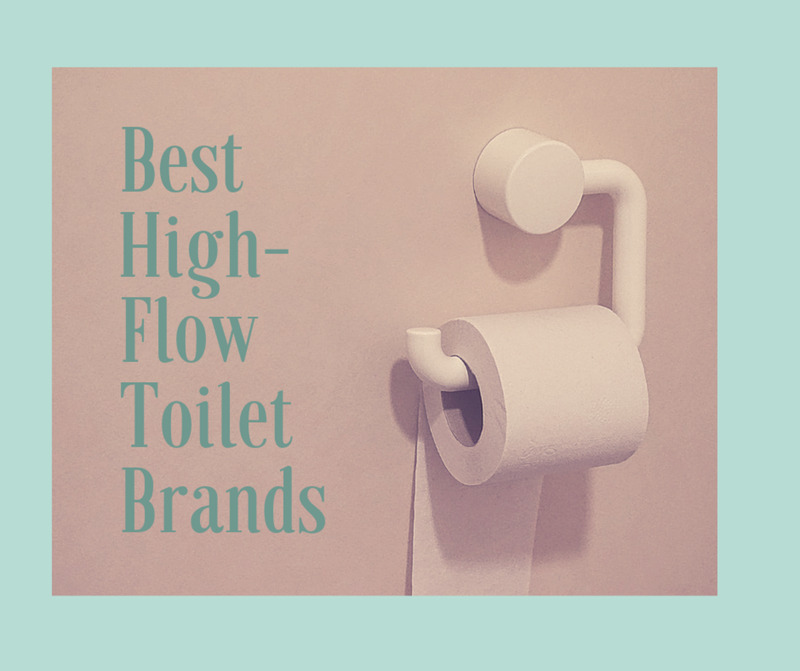 But they are so easy to remove and replace with a crisp, fresh shower curtain that will also make your bathroom appear bigger and brighter. Here's a step-by-step guide, with lots of photos, showing you how to do exactly that!